London Stock Exchange (LSE) is able to make any catastrophe bonds or other insurance-linked securities (ILS) that are listed on its International Securities Market (ISM) tradable if the issuer requires this feature. London Stock Exchange recently put in place the rules necessary to allow for listing of catastrophe bonds and other ILS securities on its International Securities Market, as it seeks to ensure that ILS securities that require a listing can find a home in the UK. With the UK now having its ILS regulatory framework in place and a number of transactions already completed, the most recent being the first pure terror risk cat bond sponsored by government backed mutual reinsurance firm Pool Re, finding a home in the UK for listings of ILS notes is now also an option and with this can come the ability to allow secondary trading. To-date, secondary trading of ILS and catastrophe bond securities has been a wholly manual affair, as broker-dealers match buyers and sellers over the phone and email to effect secondary trades. That’s not to say they couldn’t have been traded on an exchange before, they likely could have been, but it has not been a priority for the market to drive this need forwards to-date. LSE though has all of the infrastructure and rules in place to facilitate secondary trading of any ILS or cat bond securities that are listed on its exchange and sees a need for this to be an option for those listing ILS in London. 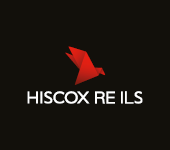 Chimonides explained, “At London Stock Exchange we’re not only providing primary listing services. What we offer is the full suite of capabilities, both in primary and secondary markets. Trading can take place on a post-trade reported basis at LSE, or through order book trading leveraging the services of market makers that are able to provide a constant, or end of day pricing for any securities. Market makers, which could be the same broker-dealers that are so dominant in cat bond secondary trading today, could therefore apply to become members of London Stock Exchange and would be subject to market maker rules specified by the Exchange. Key to this would be a market makers ability to always have a price for an ILS security, as well as an ability to trade itself. As any trade orders made would have to be honoured. While this is a little different to how ILS secondary trading occurs today, where buyers and sellers are matched to ensure the broker-dealer only acts as a conduit for the securities between the pair, ILS could prove an attractive new market for established market makers to break into. 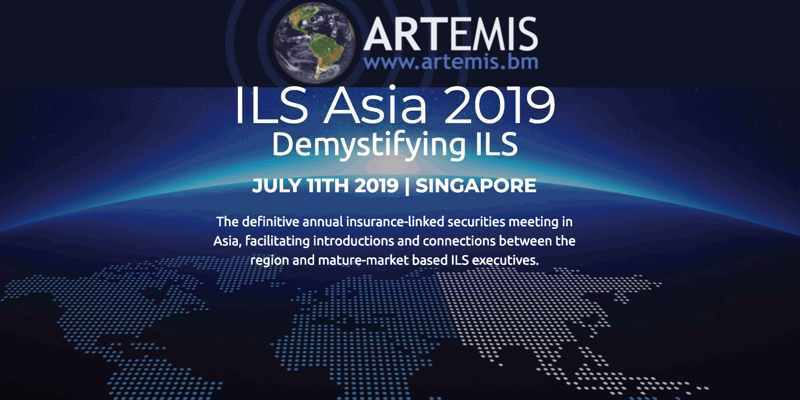 Clearly ILS is not the most liquid market in the world, but its liquidity has been rising and will continue to as the market grows, while the emergence of the ability to trade ILS securities more easily could stimulate more liquidity anyway. Investors would benefit from a more friction-free ability to trade ILS and cat bonds, while the consistent availability of pricing would also be beneficial to the market as well. There are clear benefits to be had from the transparency that a true marketplace in ILS securities could offer. But it would really need to feature a significant chunk of the available securities, in order to offer meaningful benefits to investors and ILS funds ability to manage and diversify their portfolios. It will be interesting to see whether the LSE gets many takers for its listing and trading services and whether that changes the market dynamic in terms of enhanced liquidity for specific securities.